Putt Putt Mermaid Beach - Throw an unforgettable kid's birthday party on the Gold Coast. 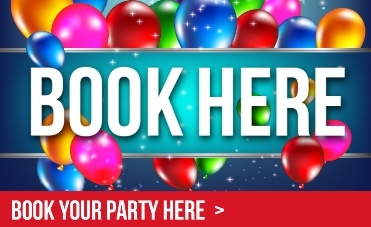 Awesome fun and great value party packages available at Putt Putt Mermaid Beach. 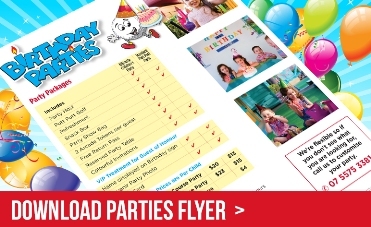 Throw your child an unforgettable birthday party on the Gold Coast at Putt Putt Mermaid Beach. Let's face it, everyone loves mini golf and you'll be to thank when it goes off without a hitch. Get amongst the action from as little as $15 per child for our fun-filled parties for kids and adults.